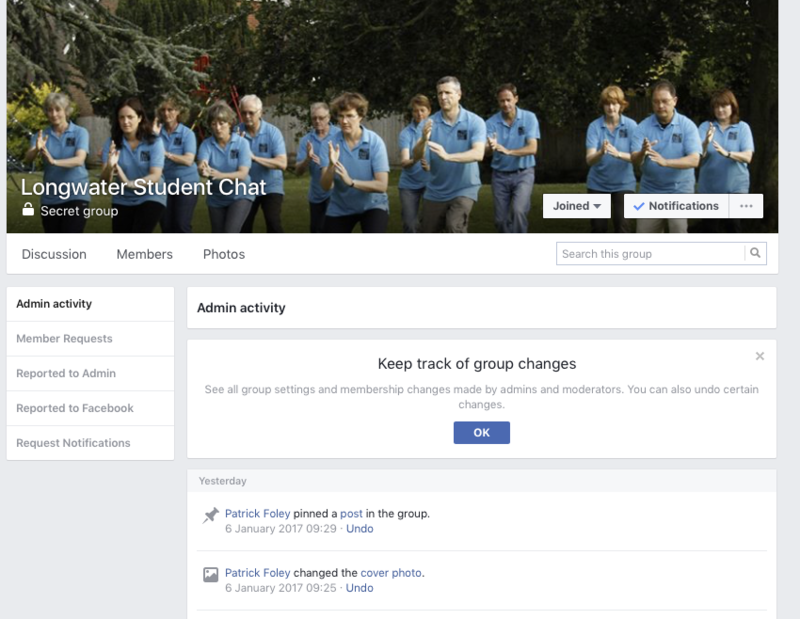 We have various pages and groups on Facebook that you can access if you have an account. If you are interested but a bit worried about how Facebook sometimes operates with security of your data, you can still enjoy the benfits by signing up and immediately changing your privacy settings. Here's a good link on how to go about it. 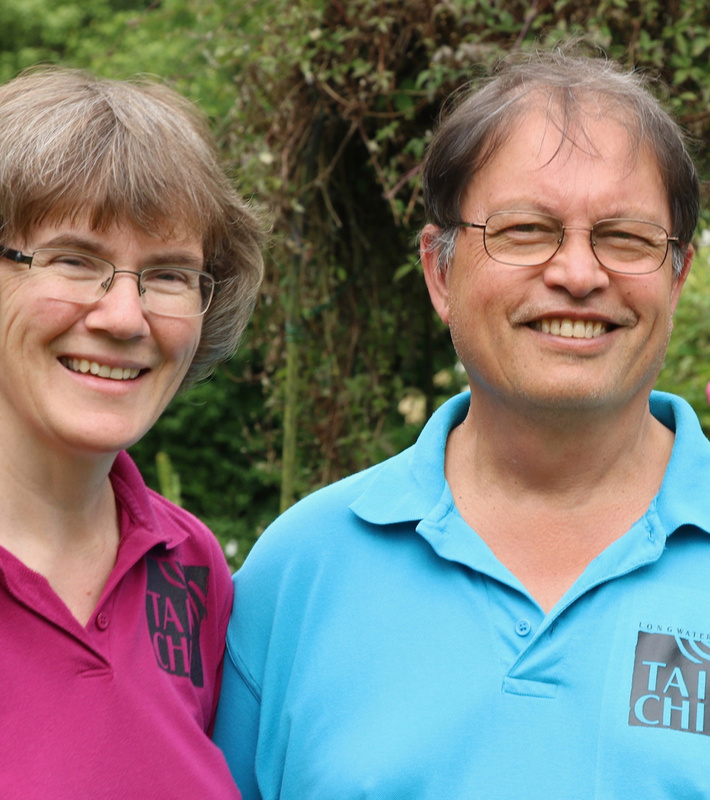 Full of information about what we have been up to recently, news about Tai Chi and Qigong we have found on the web and future events we are running. 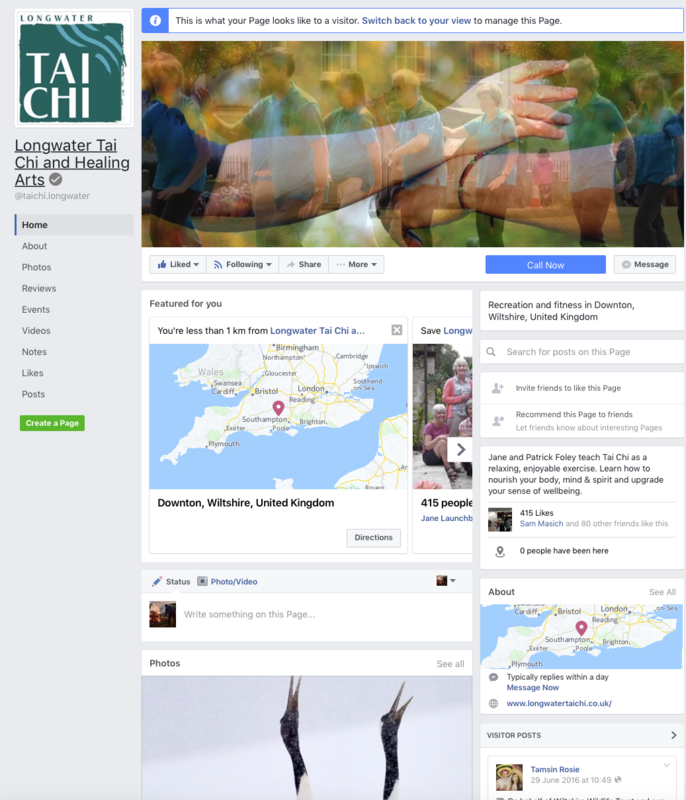 Please like us and make the page an essential part of your Tai Chi experience! 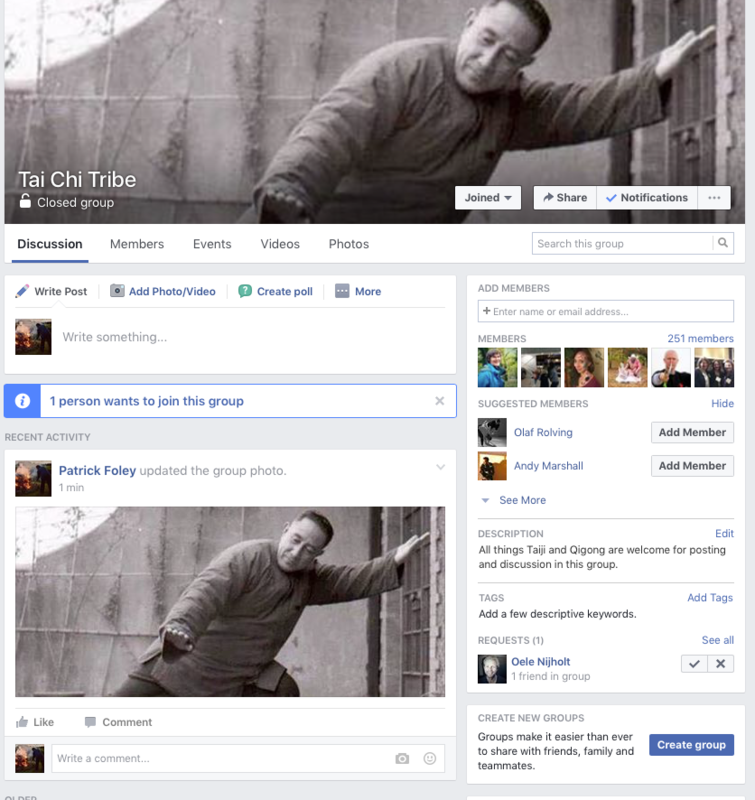 This is a closed group on Facebook, which has members from all walks of life who are interested in Tai Chi news and views. You can post questions or comments here, or mention events you are organising or attending. Anyone can find the group and see who's in it. Only members can see posts, and all posts have to be approved by us. This is a public group on Facebook that can be to post events that we are hosting, going to or just like the look of.